Wikipedia says: In computing, an anonymous function is a function (or a subroutine) defined, and possibly called, without being bound to an identifier. I will start with showing some interesting example of, so called, variable functions in PHP. It means that if we append parenthesis to a variable, then PHP will look for a function with the same name as to whatever the variable evaluates to and try to execute it. The above code will output This is variable function. This PHP functionality is the reason that using double quotes is slower then single quotes, as you can see in my PHP Mythbusters article. This is an interesting concept that can be used to implement callbacks, function tables, and so forth. You see the closure is using the outside variable $x and incrementing it each time the closure is called. We can mix variables passed by value and by reference easily within the use clause, and they will be handled without any problem. 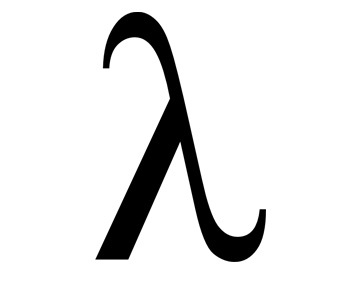 As we saw in the examples for lambda functions, one of the most obvious uses for closures is in the few PHP functions that accept a callback function as a parameter. Closures, however, can be useful in any context where we need to encapsulate logic inside its own scope. The real beauty of closures is that it avoids polluting the global namespace with a function that is used only once. As soon as the variable falls out of scope it, and the closure contained in it is destroyed.